New criteria ties to the mission of wise leadership and reflects four attributes Tuck students consistently demonstrate. 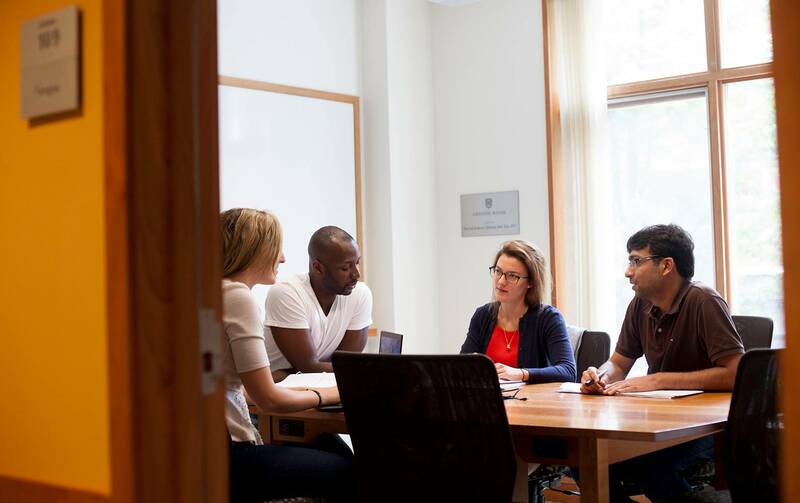 After seeking input from stakeholders from across the Tuck community, Tuck Admissions has released its new evaluation criteria for MBA applicants today. True to the school’s long-held reputation for being applicant-friendly and transparent in its admissions process, the new, simplified criteria comprise four attributes reflective of successful Tuck students: smart, nice, accomplished, and aware. “Nice” is among the attributes specified in the new criteria, and it’s a quality that Peña and his team carefully considered. Each attribute in the new criteria ties not only to the mission of wise leadership, but also to dimensions of the Tuck application. Smart is a nod to academic achievement and strong test scores. Accomplishments will be revealed in resumes, and niceness and awareness will emerge in essays. Interviews and reference letters will be designed to surface each of the four criteria. Since his arrival at Tuck one year ago, Peña has made it his goal for the Tuck application experience to be the most enjoyable and least stressful among top business schools. 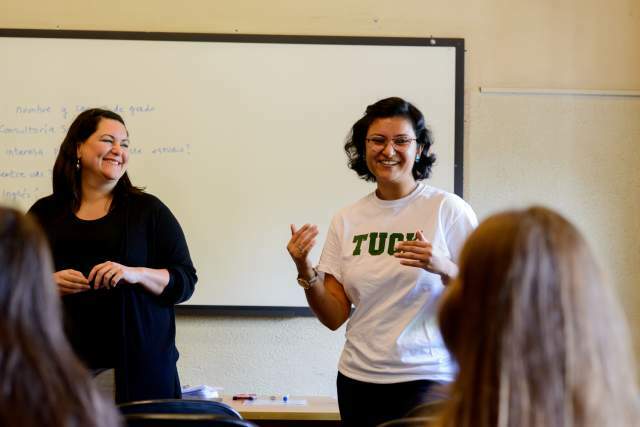 He and the admissions team want to eliminate mental barriers to applying, ease anxiety, and make it clear that at Tuck, the admissions evaluation process is all about the candidate. 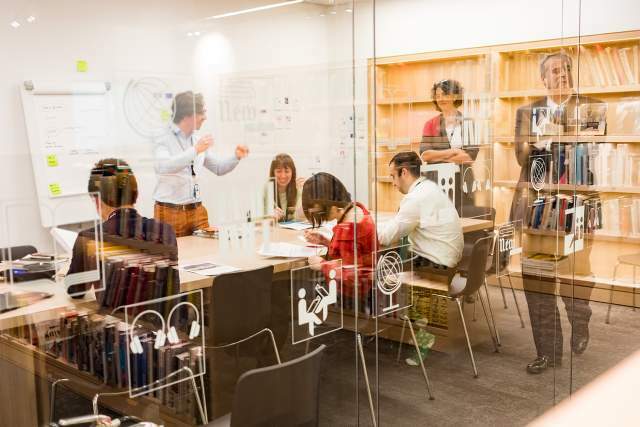 Other admissions process improvements recently announced include clearer application round names, faster decision times, and uniform enrollment deposits. New essay and reference letter questions will be revealed later in June, and the application for the Tuck Class of 2021 will open in early July. Cites top priorities in order of people, programs, and places.